Rihanna’s second collection for River Island is unveiled for the fall/winter 2013 season. The collection, which imbues a more glamorous sporty edge than her debut line, will be available in stores in September then in November. Rosie Huntington-Whiteley celebrates the one-year anniversary of her Marks & Spencer lingerie line by designing a special anniversary collection. 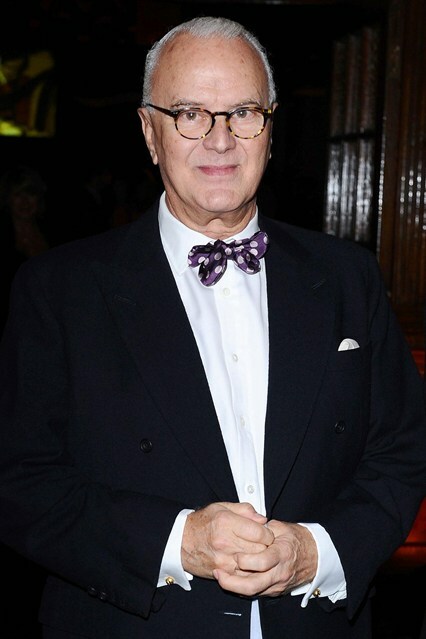 Manolo Blahnik will make his London fashion week debut this season. 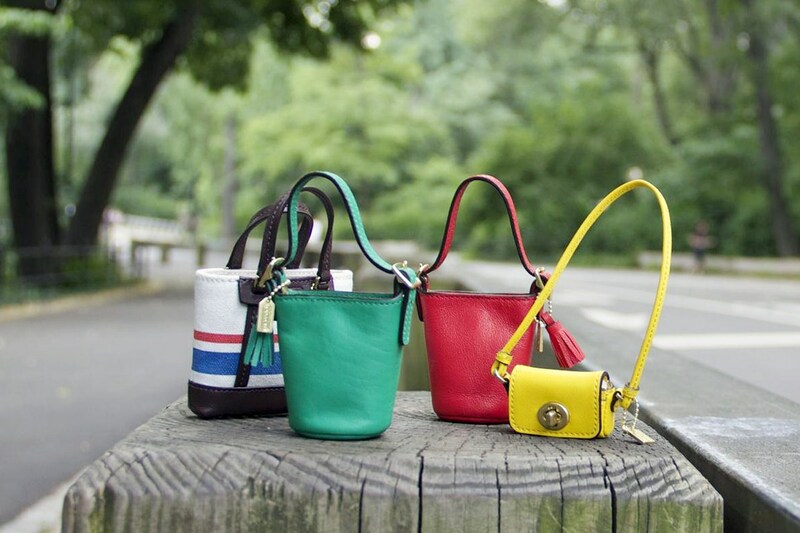 The designer will host his presentation the same day that Mulberry, Mary Katrantzou, Topshop Unique, and others will show. 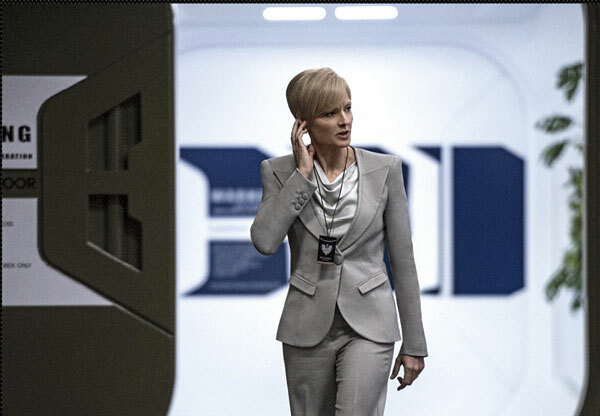 Giorgio Armani will be the designer to dress up Jodie foster for her on-screen role on Elysium. Bernard Arnault, CEO of LVMH, has completed the purchase of the Hotel Saint-Barth Isle de France on Flamands Beach, the latest addition to his ever growing portfolio. Kurt Geiger is celebrating its 50th anniversary by helping to support emerging British footwear designers with a £300,000 check to footwear-specialist school Cordwainers at the London College of Fashion. Barbie is celebrating the opening of her new space at Selfridges with brightly coloured ensembles have been created by three of London's star emerging labels, Fred Butler, Nasir Mazhar and Sister by Sibling. 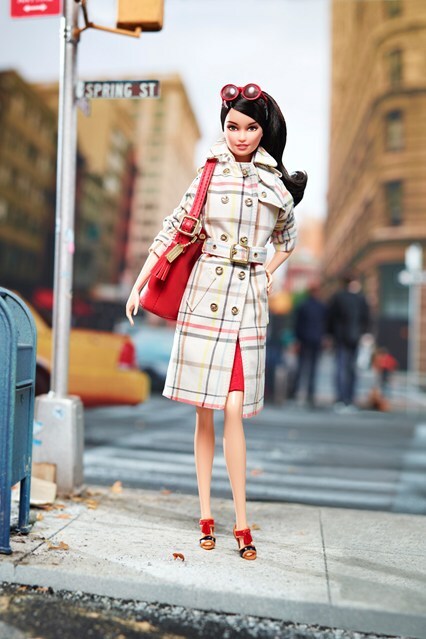 Coach has teamed up with mattel to give Barbie a definite makeover. She is wearing a miniature classic checked Tattersall trench coat, suede skirt, striped jumper, sandals and sunglasses - modelled on the brand's real life spring/summer 2013 collection - and comes complete with her first ever genuine leather accessory. 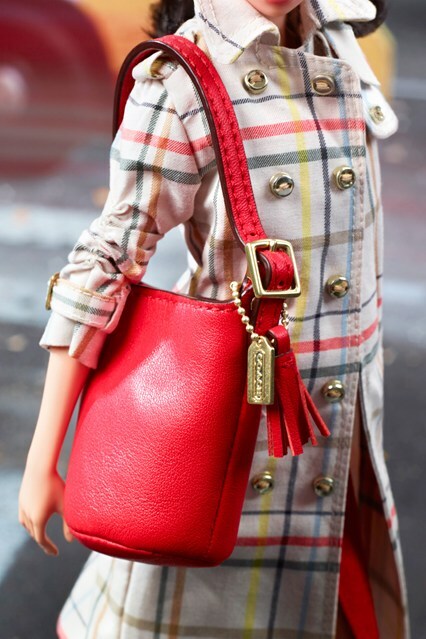 The Coach Barbie, £95, will be available to buy at Coach retailers internationally as well as in Mattel stores worldwide.